Our safety tips for a solo woman traveler. Suggestions for understanding, coping with, and supporting a significant other suffering from anxiety. Advice for someone with no finance background or college degree to learn how stocks and investments work. Networking without the happy hour. Why you should get started with the ideas you have for content creation (whether it's podcasting, videos, blogging, or something else) sooner rather than later. Showing support for a loved one who makes poor decisions without enabling their situation. How to learn a new language and make it stick. Quick shoutouts to: Wahn and American Dream University! Learn over 500 subjects (no tests or homework!) at The Great Courses Plus -- including Boosting Your Emotional Intelligence. 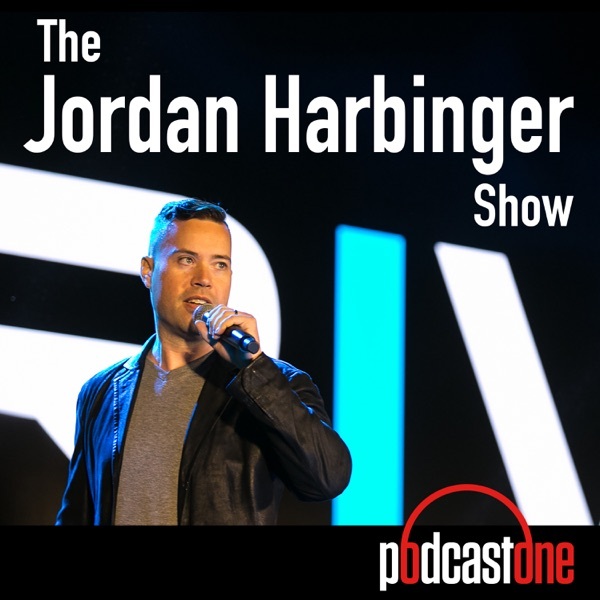 Listeners to this podcast can check out a free trial at thegreatcoursesplus.com/jordan! The Adam Carolla Show is the number one daily downloaded podcast in the World! Get it on as Adam shares his thoughts on current events, relationships, airport security, specialty pizzas, politics, and anything else he can complain about -- five days a week on PodcastOne here!